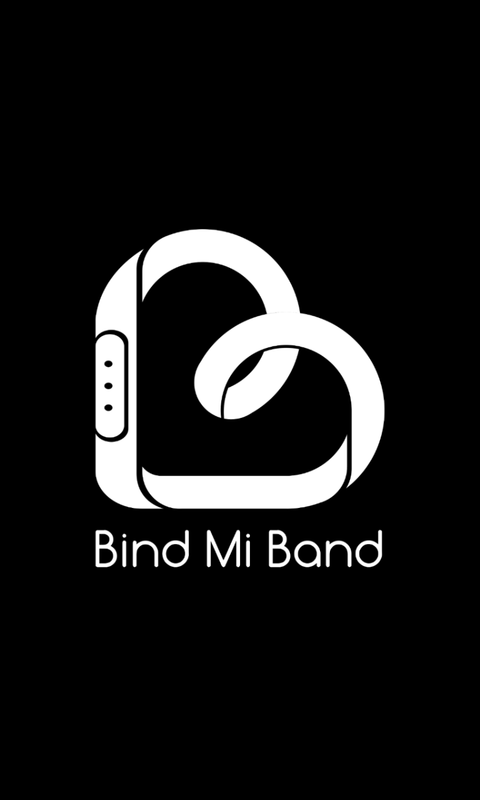 We are very happy to announce 1.15 release of Bind Mi Band. Key features of the update are new logo/tiles and light/deep sleep recognition. Let's look into more details of that. First of all, we send a million thanks to Kaustubh Adhav who bravely survived all the stages of icon development and discussions and made it in the way you see it. We hope you all like it. Light/deep sleep distinction is a big step for us. The development is still in progress and there will be improvements in future. At the moment, we don't use HR sensor data from Mi Band, because the data we get from it requires additional filtering. These improvements will be prepared for next so you will be able to see HR graph also. We still would like to honestly warn you: Mi Band is not a certified device for sleep stages analysis and our app especially. Mi Band's sensors are not suitable for such analysis, so you can't use it for medical purposes. Regarding Mi Band 2. 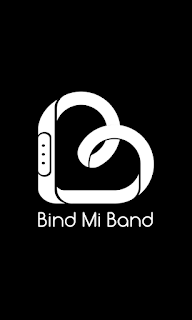 We get many emails every day with questions if the app will support Mi Band 2 and when. Unfortunately, there is no immediate answer. Like many of you, we are waiting for the band to arrive. After that we'll start looking into support of it. When will this happen? It depends on how different is 2nd version from the 1st. So I wouldn't expect this earlier than in July. Thanks to translators team for updating most of the app's languages! >>> We still would like to honestly warn you: Mi Band is not a certified device for sleep stages analysis and our app especially. Because Mi Band is capable to only register your movements and heart rate (some models). It's not enough to make conclusion about sleep stage. Only brain activity measuring can give true results. Well done! Keep working! And keep being as responsive! Thank you for all your hard work! Thanks a lot! Was really waiting for this since I broke my MS Band... Really useful to know how you slept... Can't wait for the heart rate monitoring data to be integrated! Thank youuuu! awesome update, the pro app worth it! I would like to thank you! That's an amazing and necessary step into the future of the app. I think the HR is a very important measure to take an insight about how deep is the sleep. I hope to see it working soon. Wow...excelente!!! Sigan adelante!!! Me gustaría tener live tile support. How do you enter sleep graph view? Cannot find it anywhere..
Where we should to tap? Is there a menu option to enter sleep graph or do i need to tap somewhere? Can't connect. It's windows 10 issue or my lumia 925 with bluetooth 3.
yeaaaaaaaaaah very great work !! 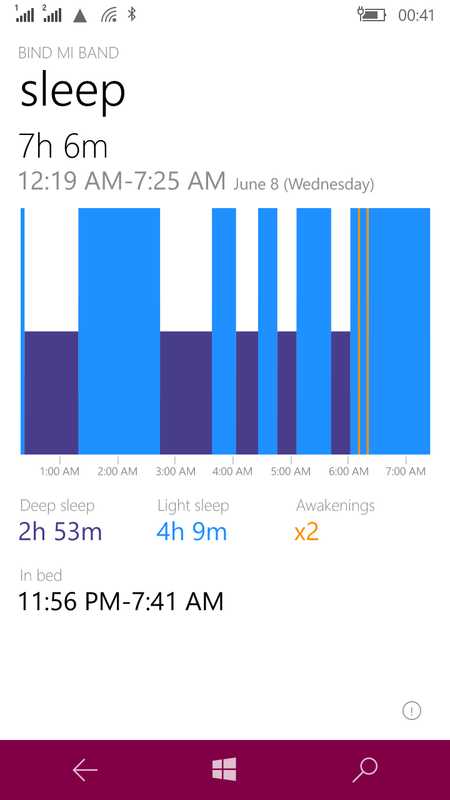 IMPORTANT: There is an issue with entering to sleep details page on WP8.1 Already found a workaround. You will get update latest tomorrow. well done for finding the issue!! I am sure that it will work well! Can't open app without internet connection, is it normal amd app need internet or is it error? Hi, I've got 2 issues after uprading to 1.15. Here are stack traces https://onedrive.live.com/redir?resid=24844D123758ED1B!684907&authkey=!AEZ_BdStQ3rxguc&ithint=folder%2c, please taka a look. Works fine in 1.15.0.4. Thanks! Hi, I have wrong count of steps, is there a problem of the band or a problem with the app? in 4 hour i've 20.000 steps (it counts also when i wash the plate!) is it possible and right for this band? with my MS band i don't have this type of problem. thanks. That's problem with the device, not with the app. The app is only reading the data stored in the device. Solution? some reset is possible? Great update, loving the sleep data and the new tile. any chance of live tile, maybe flipping to show previous days step count alternate with hours sleep? Keep up the good work. why the " total distance walked " not available in HISTORY section ? Only total steps walked, sleep time are available. Muy buen trabajo, seguid así. I have a problem. App shutting down after sync with my device. no problem here. try app reinstall. dont forget unbind device first. Thx! It`s working. But I lose all my history. Why there is no vibration on my mi band when there is incoming calls ?? Currently I am using Mi band firmware version is 5.15.12.10 in WP10.Does everyone has the same version? Friends Do i need to update the firmware using Android app? What is the latest firmware version in Android? Noticed on a friends android app, their firmware shows as band firmware and a separate heart rate firmware. How does our version handle that. It would be great to export data from midband to strava. Thx!! Uninstall and reinstall...same thing. What can I do? you tried reboot band in device settings? I applied your solution but doesn´t work, the software read the pulse, work "localice the band" (the band vibrates), and I can see the charge of battery, but don´t synchronizes. I have the last version of firmware. I'm on the windows fast loop , but with last update of windows the band worked a few days. I don´t think that the last windows update be the cause. But next time I try, ...don't synchronises again! Hello Ian and all the devs! May I suggest a feature request? I ordered total of 7 unit band 1S / PULSE for the family. I updated fw on the first 2 with your app in the middle of May (it was 1.14 at that time the latest version), it was fine. Just last week, 5 new band 1S arrived. 2 units I used the android Mi Fit app: FW update was still fine. For 2 other units, I used your app v1.15 to update the FW. Both of them got semi-bricked. The main fw seems have been applied (step1 install and verify), and step2 install also seems fine, but the verification timeouts and fails. After this failure, the HR sensor is not working anymore (no green light flashing for the measure command) , and the android app shows the HR fw version as 0.0.0.0. I cannot retry the fw update in your app, as its already says uptodate, even though the HR fw seems damaged/broken. I found on github, that its possible both downgrade and upgrade the fw on these devices. Do you think its possible to make a button to retry fw update even if the version SEEMS correct (as your app cannot show the HR FW version, only the main fw version)? If you dont think your app can recover my 2 semi-bricked units, I have to find another was to solve my pain. Unfortunately I dont have Access to that anroid mi fit app, it was Just my friends borrowed Phone, I use only WP Phone. Can you force make a notification sms and call update? Because i've got a lot sms are coming to my phone, and i don't know if it's come to my Lumia's phone. Can you make a update to enabled notification sms and call soon?